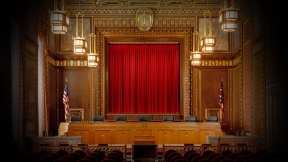 Supreme Court of Ohio - 3-5-2019 - Case No. 2018-0189 New Riegel Local School Dist. Bd. of Edn. v. Buehrer Group Architecture & Eng., Inc.